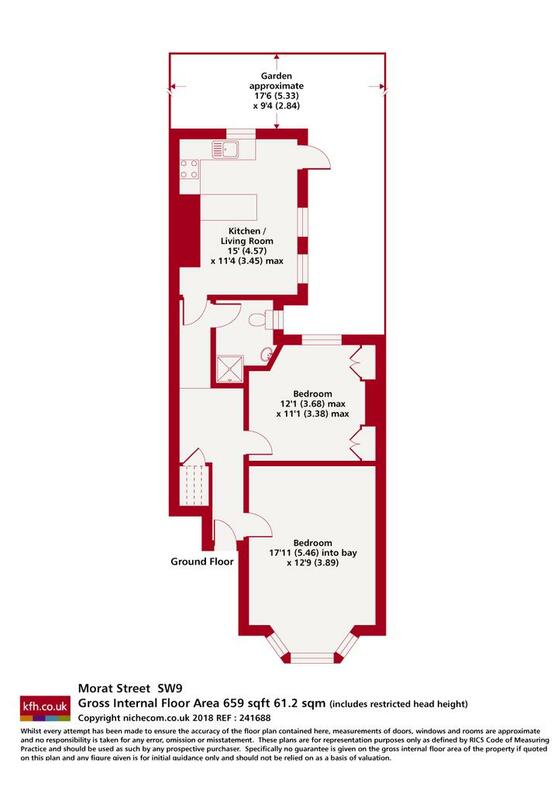 A ground floor two bedroom Victorian flat with a private garden. 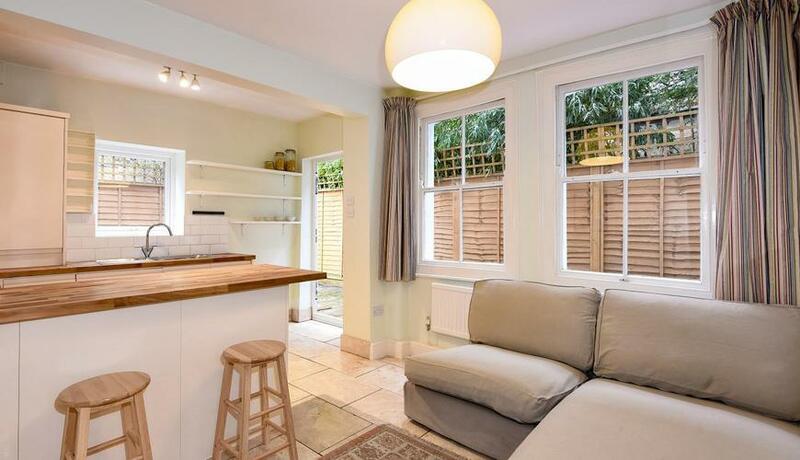 The property is presented beautifully with a superb shower room and wood stripped floors. Located between Oval & Stockwell.